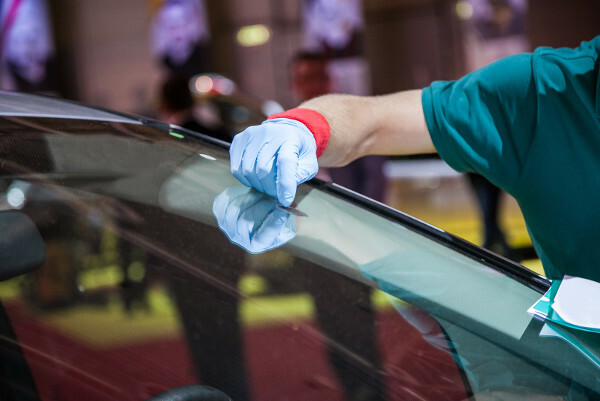 Vehicle Glass is Our Specialty! Proudly serving the greater Houston area since 1990, Allstar Glass Corporation provides automotive glass services – including windshield repair, replacement, or tinting – at prices you can afford. 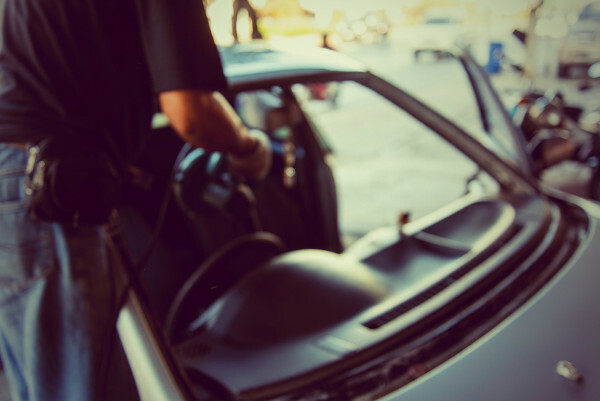 Over the years we’ve developed a reputation of being the best by using only certified technicians and offering a speedy mobile service our clients have grown to depend on. 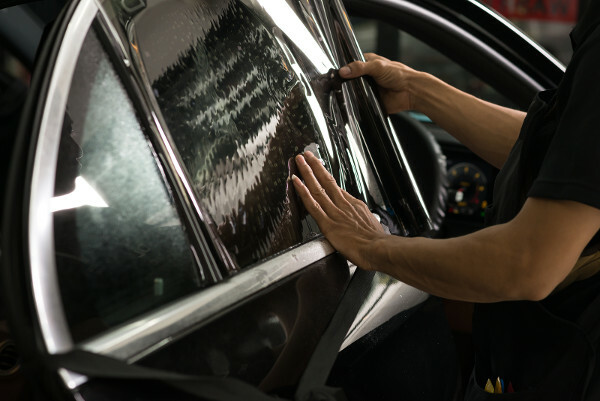 We specialize in all types of vehicle glass, including door glass, 1/4 glass, vent glass, and even back glass. 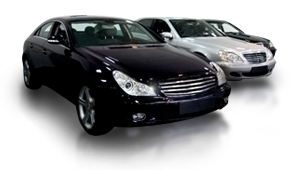 Domestic, Foreign and even Class A vehicles are welcome. Request a quote or call us for an estimate. Allstar Glass Corporation has over 20 years of experience replacing automotive glass. We only install quality window tint and every installation comes with a lifetime warranty. 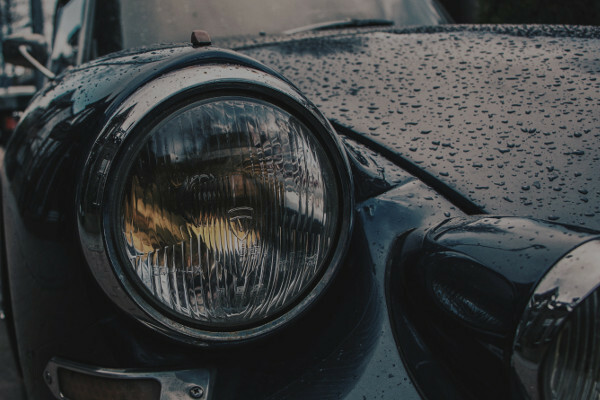 Dingy and faded headlights are not only unattractive, but a safety concern for you and your vehicle. Owner operated since day one! or replaced we can help you achieve the results you want. Proudly serving the West Houston, Katy, Brookshire, Fulshear Texas areas. We are your Toyota specialist chosen #1 by local area Toyota dealers. Let us come to you! Offering FREE mobile service for the Houston Westside area! Or just click the button below!